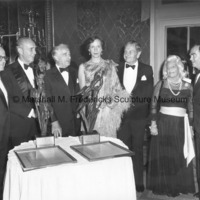 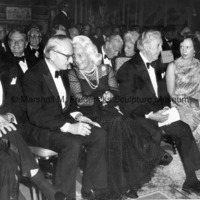 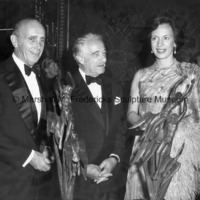 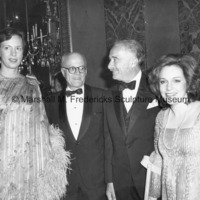 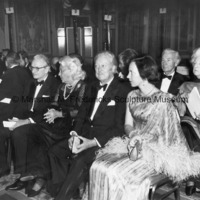 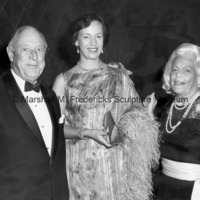 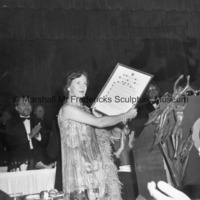 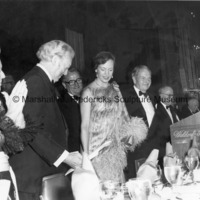 Princess Benedikte of Denmark accepts the Citation and Award presented to her by Mrs. H. Lawrence Bogert and the ICD at the 1981 Communications Award Dinner. 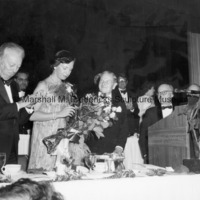 ICD Rehabilitation and Research Center – Visit of Her Royal Highness, Princess Benedikte to the ICD – May 7, 1965. 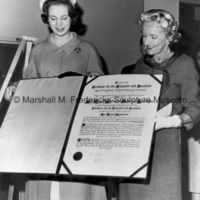 Princess Benedikte received a scroll of gratitude from the late Mrs. Jeremiah Milbank, will all the fortitude of the ICD.